The Moon and Flowers DRM-free eBook – now available! The Moon and Flowers brings together essays by 19 women who have been ordained within the Triratna Buddhist tradition. They come from different countries and have different lifestyles. Some are career women, some are mothers leading a family life, others live and work in country retreat centres. Their firm commitment to Buddhism is perhaps the only thing they all have in common. Here they demonstrate how they are trying to bring the various aspects and concerns of their daily lives into harmony with the Buddhist ideals and practice. 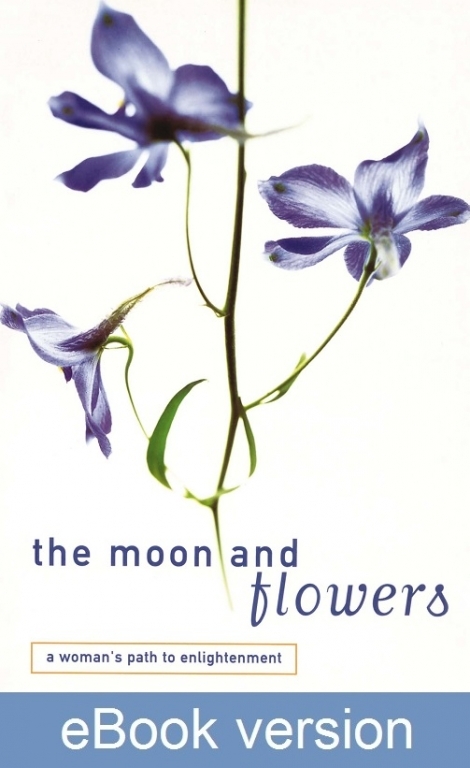 The Moon and Flowers was originally published in 1997, but it has been out of print for a number of years. We are delighted to be re-launching the book in DRM-free eBook format so that these strong female voices continue to be heard today.